After several modern/urban weddings, I thought it would be fun to return back to Christie and Michael’s classic Copley Plaza Wedding. 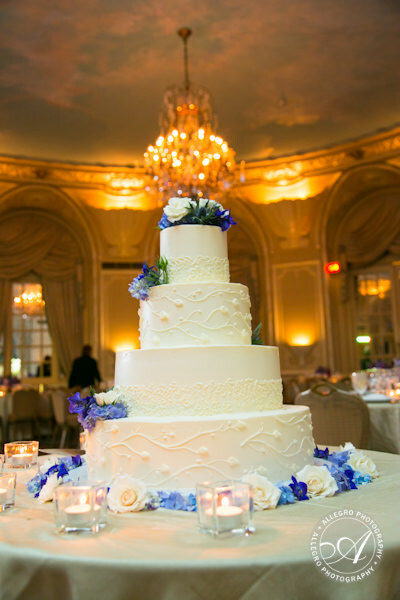 In the Oval Room of the Fairmont, the old world charm provides warmth and beauty. Add the perfect mix of family and friends and you get a truly elegant, fun and joyous celebration. Christie and Michael’s reception was full of laughter, true affection and dancing. The highlights- the toast in which we learned so much more about this couple and their amazing talents and intelligence and the hora (because who doesn’t like a horah?). 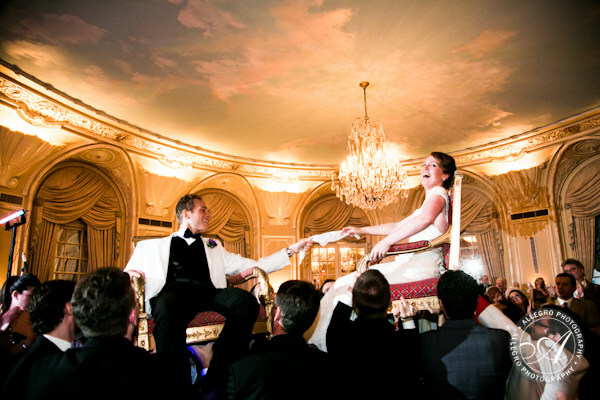 Want more of Christie & Michael’s beautiful day, check out their slideshow!